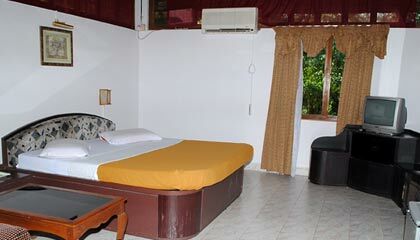 Coorg County Resorts is located in a peaceful and lush green area of Coorg. 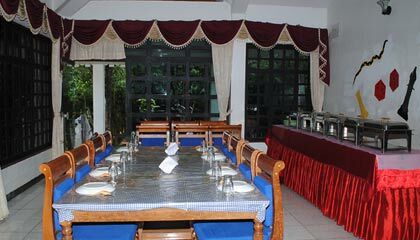 Coorg Country Resorts is a deluxe property situated amidst calm and verdant surroundings of Coorg. 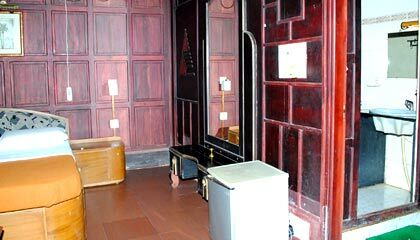 The resort boasts of a warm homely atmosphere that is sure to relax anyone entering the property. 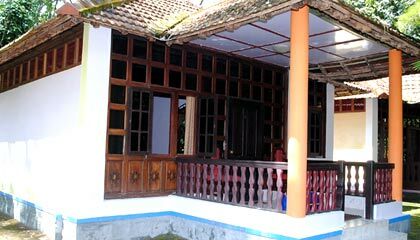 It bestows the guests luxurious accommodation in its charmingly designed cottages that reveal a superb blend of modern comforts and welcoming ambience. 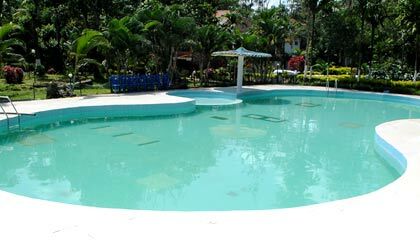 Together with spacious banquet and conference hall, modern health club, recreational activities and a sprawling swimming pool, the resort forwards excellent amenities and services for business and pleasure. 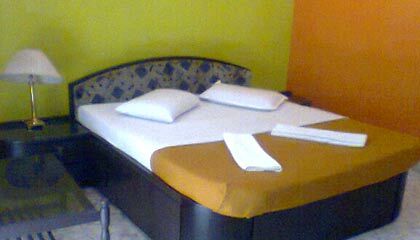 The amicable staff of the resort serves every guest warmly and attentively, so that they can have a memorable holiday. 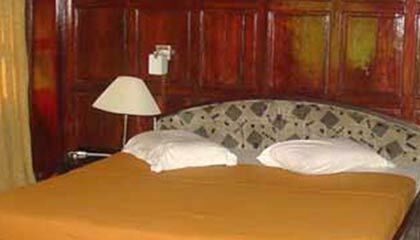 In brief, Coorg Country Resorts proves to be a perfect place for those looking for a pleasant and relaxed vacation. 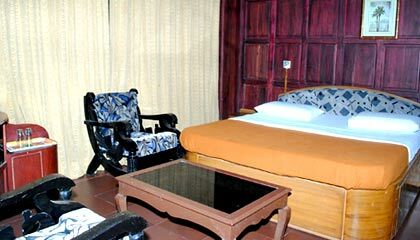 The resort features 12 spacious and comfortable cottages that are categorized as Wooden and Normal Cottages. 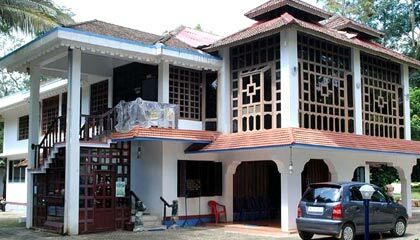 The cottages are done with luxurious furnishings and are filled up with modern amenities. The Restaurant: Enjoy finger-licking Indian, Chinese, Mexican and Continental cuisine.